Classic elegance for your wedding day. This stylish ring is crafted in platinum. Platinum 3mm Extra Heavy Court Ring is rated 5.0 out of 5 by 2. 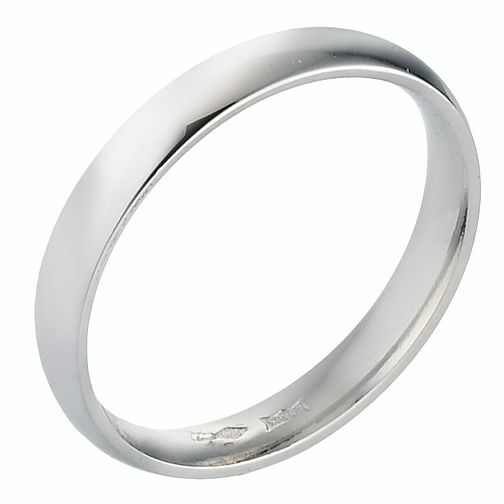 Rated 5 out of 5 by Anonymous from Wedding rings A beautiful stylish wedding band, just what we was after. Room to have it engraved also. Rated 5 out of 5 by Anonymous from Lovely Wedding Band This is the most precious wedding ring I ever tried on.